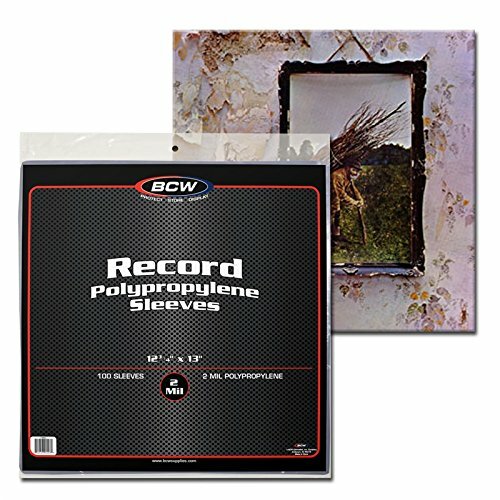 Made with durable easy care outer materials, using metal 3 ring binder, not plastic or vinyl. You may easily add and organize DVDs as your collection grows. With high quality material and workmanship to protect your valuable discs. Each pocket has a non-woven material to protect the disc. 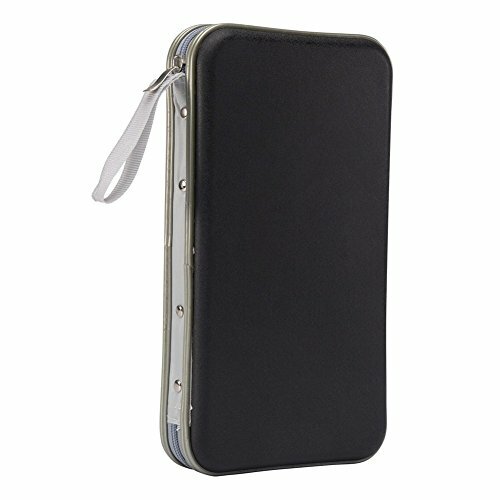 Zipper enclosure allows for safe storage and provides maximum protection from dust and scratches. Store 120 Movie Title Page and Notes + 240 DVDs. Holds 30% More Movie Titles Pages & Notes than others. These are BRAND NEW Black 12-Disc Capacity Album CD Boxes. The boxes have a full, clear wrap-around sleeve to hold artwork (this is where you slide the front paper / artwork into so it shows). The boxes are 24 mm thick (.95", the same size as a double chubby CD jewel case). 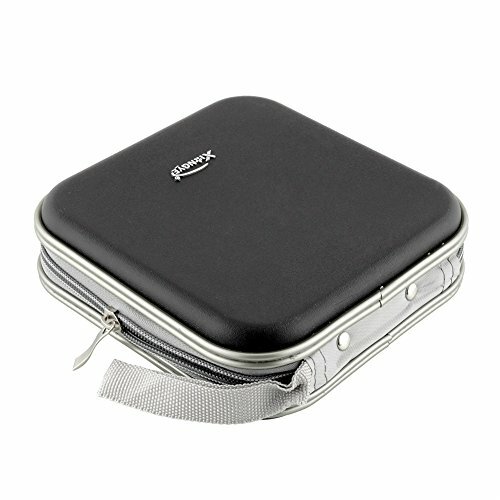 The cases a glossy black and feature six removable/insertable binder 2-disc binder sleeves on the inside to hold 12 discs. These are a unique packaging solution, great for presentations, gifts, weddings or for your own personal box sets to cut down on space!. OTHER STYLES AND QUANTITY PRICE BREAKS AVAILABLE - CHECK OUT OUR OTHER ITEMS!! These are BRAND NEW Black 8-Disc Capacity Album CD Boxes. The boxes have a full, clear wrap-around sleeve to hold artwork (this is where you slide the front paper / artwork into so it shows). The boxes are 16 mm thick (.63", a little thicker than a 14mm DVD case). 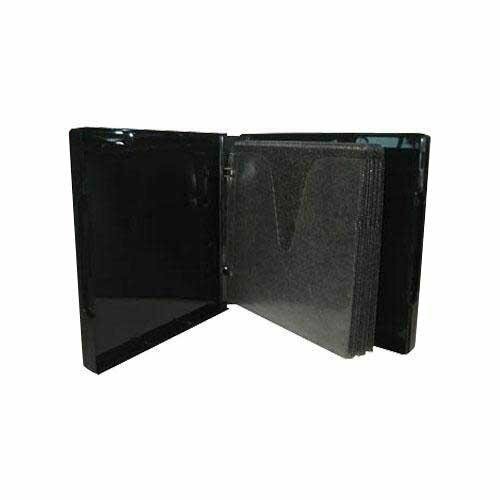 The cases a glossy black and feature four removable/insertable binder 2-disc binder sleeves on the inside to hold 8 discs. These are a unique packaging solution, great for presentations, gifts, weddings or for your own personal box sets to cut down on space!. OTHER STYLES AND QUANTITY PRICE BREAKS AVAILABLE - CHECK OUT OUR OTHER ITEMS!! 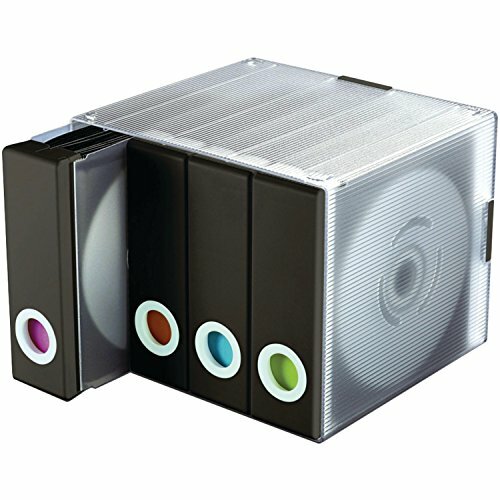 S·Lattye CD/DVD Binder - This S·Lattye CD/DVD binder provides protection and storage for large collections of DVDs, CDs, and other discs. 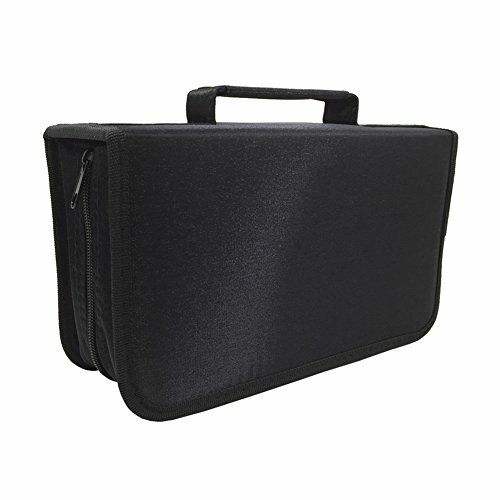 - With a tough exterior and heavy duty zipper that zips to enclose and protect your discs and cherished title page covers, the binder is perfect to take your movies and music with you wherever you go. 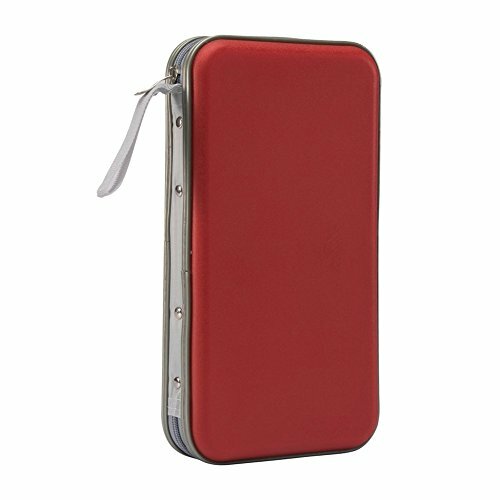 - Wonderful gift for employees, families or friends (boys or girls), especially for festival like Christmas, Thanksgiving, Birthday, Father's Day or New Year gift. Save Room Spaces - By storing your discs in the S·Lattye CD/DVD binder, there is no need to take up space with bulky CD jewel cases or DVD/Blu-Ray cases. 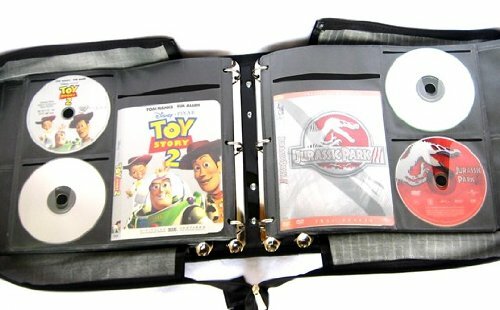 - With individual disc sleeves, the binder lets you organize your collection however you choose. 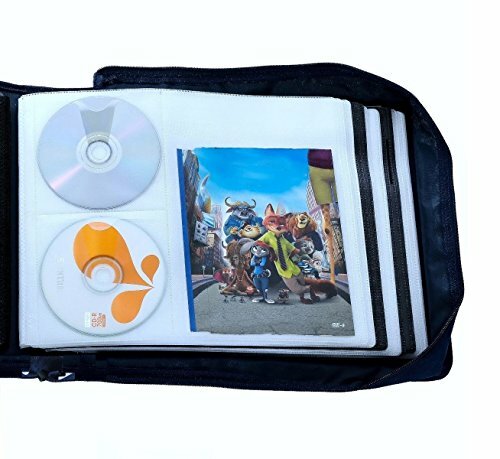 Capacity - Holds 128 CD/DVD Discs - Holds 64 title booklet - Made of high-quality oxford cloth Size - Width: 13 inches (34.3cm) - Length: 12 inches (30cm) - Height: 3.2 inches (8cm) Tips - Even though the binder size is enough for full fill discs, but we do not suggest you do that, because it would be quite heavy to hold, and the most important is, it is not good for the binder keeping a beautiful shape and stay a long life time. Just as no one would full fill her/his handbag although it can be. Copyright © Wholesalion.com 2019 - The Best Prices On Dvd Disc Storage Album Online.